Carnival Paradise has completed its first ever visit in Cuba which is also the first for Carnival Cruise Line. 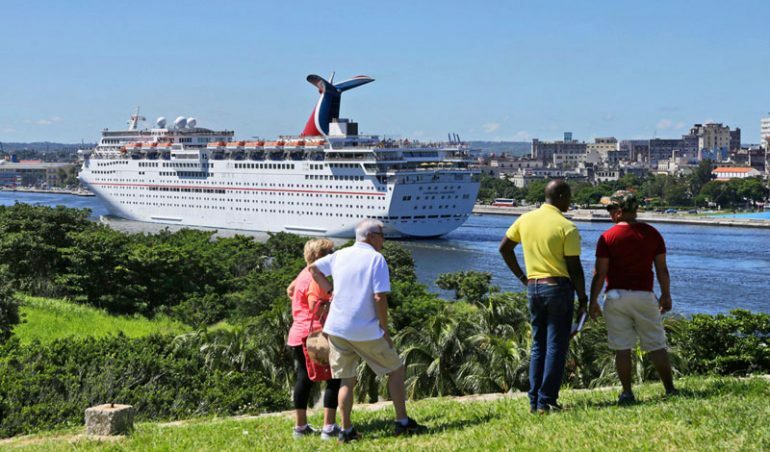 We reported yesterday that the Carnival Cruise ship had already departed from Tampa on its inaugural cruise to Cuba, well now the ship has completed its historic visit. 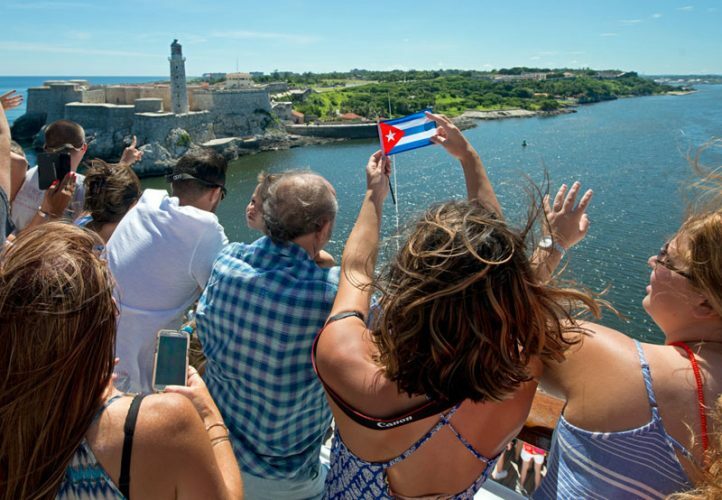 The Fantasy-class vessel passed the El Morro in Havana on Friday morning to the delight of over 2,000 passengers onboard. The ship departed its homeport in Tampa, Florida on June 29 and completing its 4-night sailing on July 3. 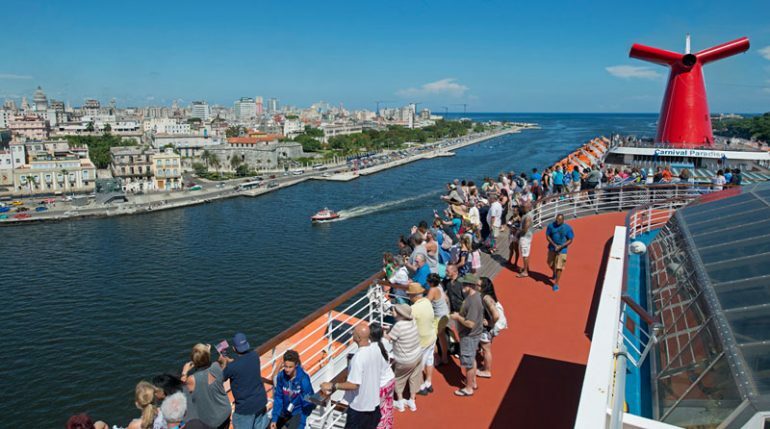 The cruise is the first of 12 four- and five-day sailings to the centuries-old Cuban capital. Additional cruises in the series depart July 13, Aug. 14, 24 and 28, Sept. 7, 21 and 25, Oct. 5, 9 and 19, 2017, as well as May 3, 2018. 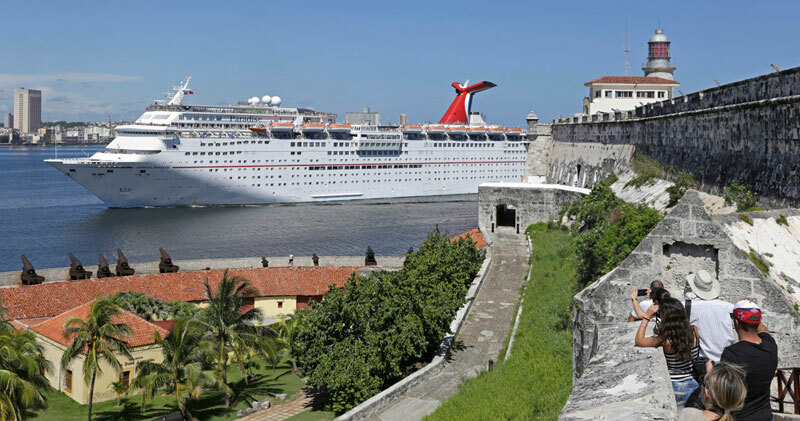 Four-day cruises feature Havana while five-day voyages add a stop in Cozumel or Key West. Carnival Paradise is 70,400 gross tons and can carry over 2,000 guests at double occupancy. 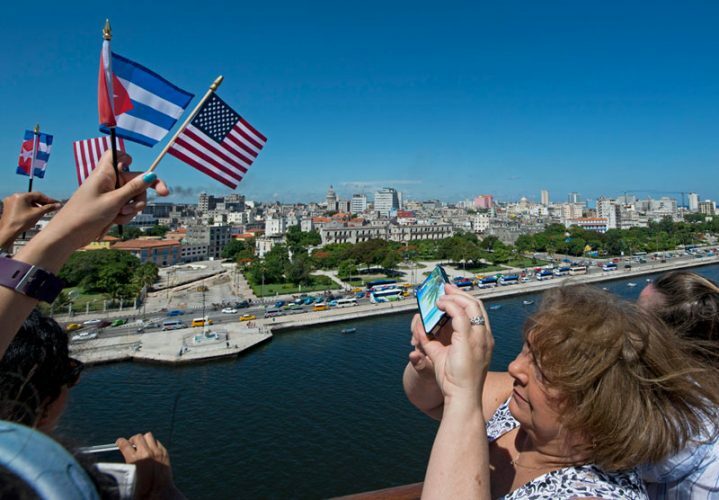 The ship’s next cruise will 5-night Western Caribbean itinerary, not including Cuba.